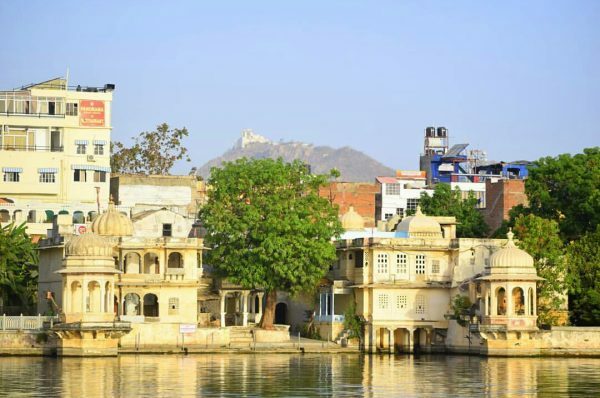 Udaipur is known by various names like the City of Lakes, Kashmir of Rajasthan, Venice of the East and so many more. The beauty of the place is evident in the pictures you must have seen all over the internet. 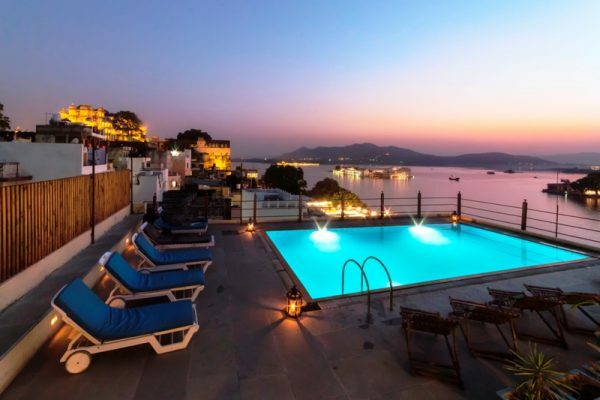 Now that you are planning your visit to the spectacular and heavenly City of Lakes, let me help you build your personal itinerary for your first visit to Udaipur. I am aware that some of you won’t be able to cover all the spots enlisted below, but it is worth giving a shot. 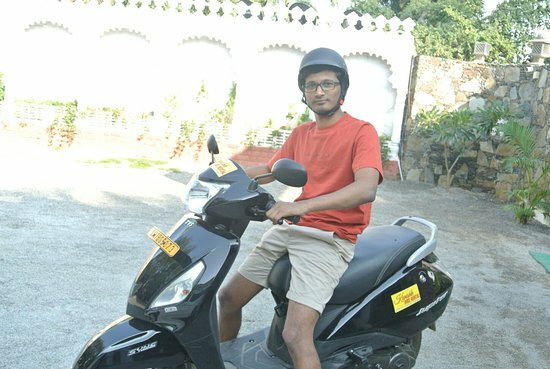 Here are the Top 10 Things to Do on Your First Visit to Udaipur! Empty stomach won’t get along with you very far. 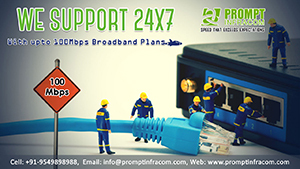 So, first things first, get a perfect start to your day by having some good English breakfast. 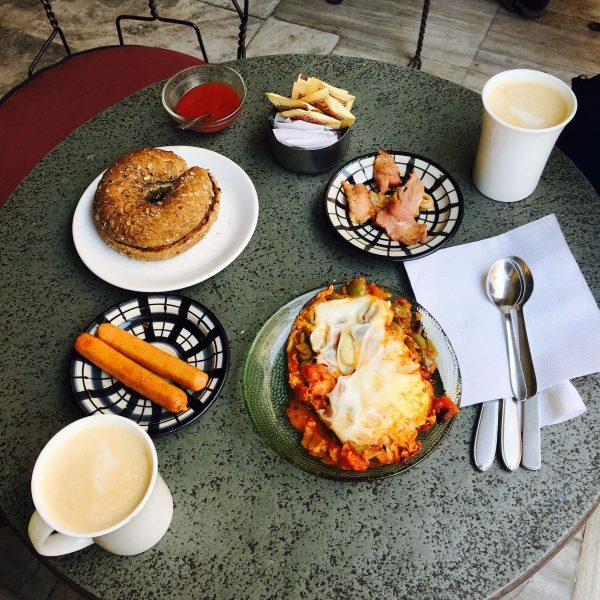 Although you might find a lot of places to eat in the city, especially if you are staying in the old city, but you obviously need a filtered list. Thank us later, we are making you equipped with the list of the best places to have an English breakfast in Udaipur. Click here! As per your convenience, you can take a car or a bike on rent and explore the nooks and corners of the Old City. There is a lot that you would see on the streets- from local vendors to artists painting at the roadside and a lot of scenes that you wouldn’t witness anywhere on earth! Plus, not just for the view, taking a vehicle is quite comfy for your to-and-fro as well and makes it easy for you to touch the extremes of the city effortlessly. You have come down to Udaipur, would you dare to leave without any ‘oh-my-god-wow’ souvenir from the city? No, right? Well, the shopping markets in Udaipur are like a color palette. Hundreds of shops selling things that are unique, vibrant and exhibit the very soul of the city. You can get apparels, tribal jewelry, gold/silver jewelry, zinc artifacts, wooden artifacts, leather bag, totes, to bedspreads, upholstery and so much more. 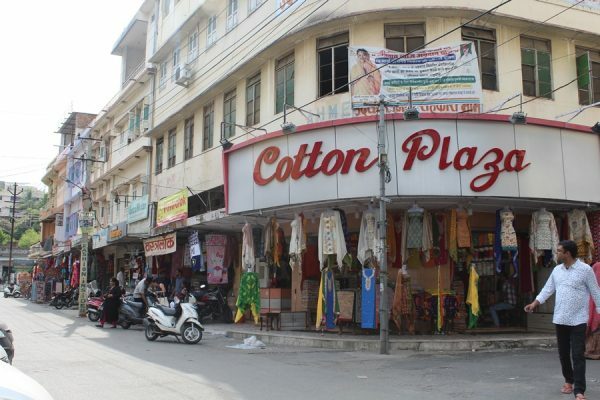 Check out all the markets of Udaipur here. 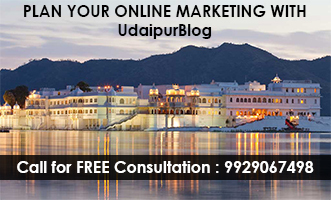 City Palace Complex Udaipur is one of a kind places in the city. 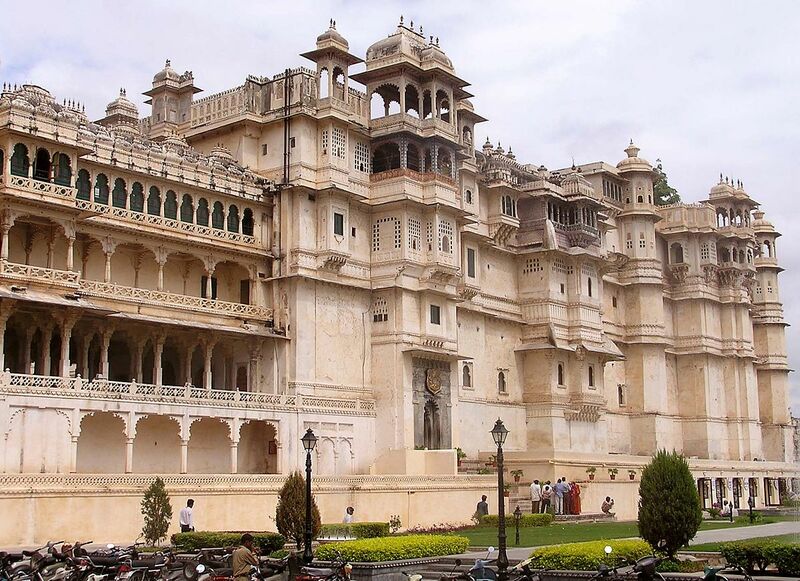 It is a grand-majestic-palace and is the official dwelling of the Maharana (king) of Mewar. A part of the palace is closed where the Maharana resides with his royal family while a greater part of the palace is open to the public. You can take a tour of the City Palace and have a walk through the time. Also, you can watch the light and sound show happening in the City Palace every evening. Karni Mata Temple is situated on a small hillock in Udaipur. The place is also known for its sunset point. You can either take the stairs to the peak of the hill for the sunset point or you can take the ropeway. 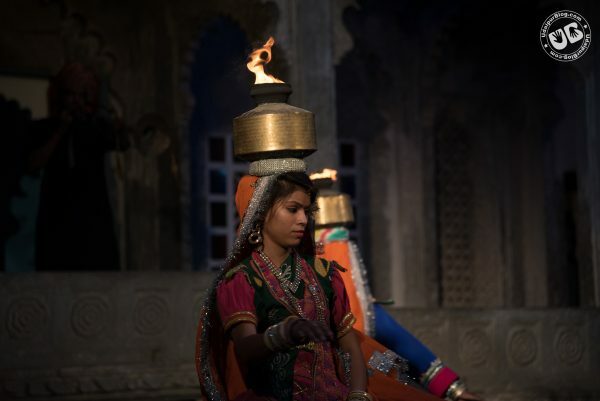 Alternative: If you want to have a glimpse of the culture of the city and sunsets do not entice you anymore, then you must pay a visit to the Darohar Show at the Bagore Ki Haveli Museum. The show starts in the evenings and is a must-watch if you are a fan of cultural dances. Ghats are a noticeable part of the city. There are various ghats in Udaipur which are immensely peaceful and give you a close view of the waters of the lakes. Gangaur Ghat is the most significant and popular ghat in the entire city. It is known for hosting the Ganguar Festival and in recent times the place was seen in various movies in both Hollywood and Bollywood. You can go on a boat ride in Lake Pichola. It is a 20-25 minutes ride in the lake which covers all the places in the lake- I mean, you can have a close look at the Taj Lake Palace which is built in the middle of the lake, if in case you aren’t staying there! Also, you get to have a look at the Jag Mandir, which is also a floating (metaphorically) palace and is known for its beautiful life-size elephants standing at the entrance, carved out of stone. 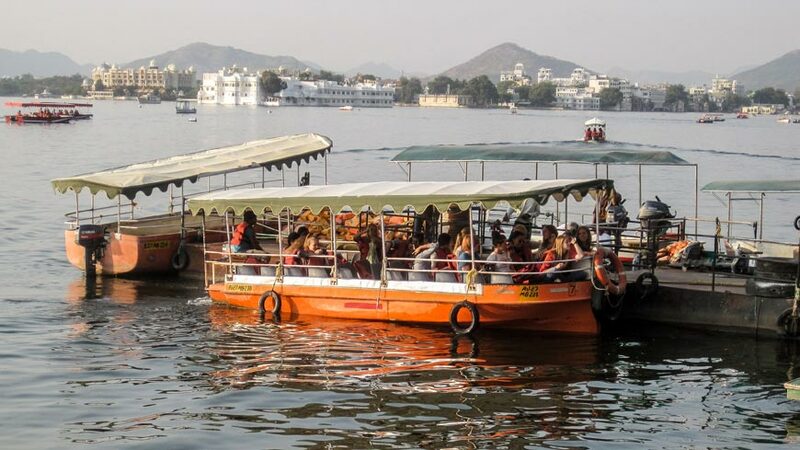 Alternatively, you can go for a jet boat ride in the Lake Fatehsagar, which is one of the most prominent lakes in Udaipur. It is a great place to hangout and you would get a lot of street food and other delicious snacks just near the lakeside ‘chowpaty’. Also, you can visit the nearby parks and gardens to get a refreshing feel. 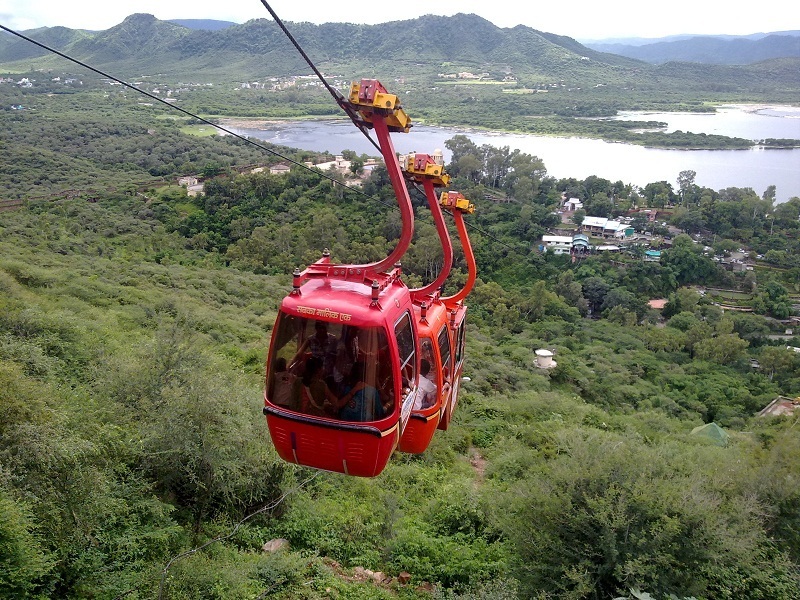 If you aren’t fond of riding in the boat, then taking a brisk tour to the Monsoon Palace would be great for you. Sajjangarh aka Monsoon Palace is perched on a hillock and gives one of the best views of the entire city. 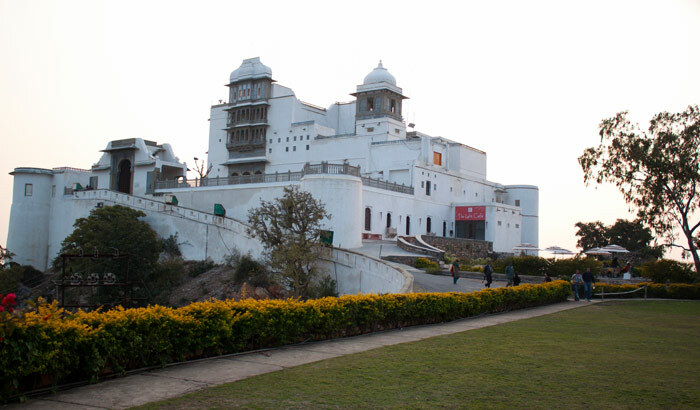 Adjacent to this palace is the biological park of Udaipur which has a variety of flora and fauna. 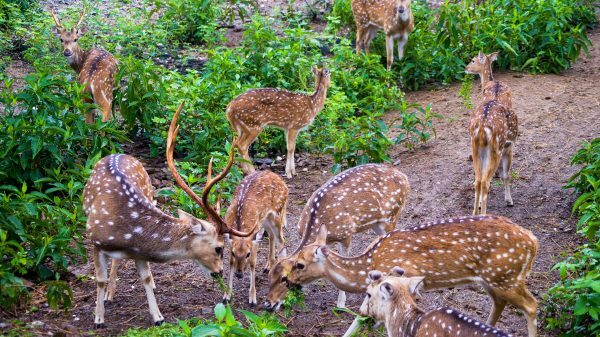 This is a super fun and refreshing place for the nature lovers. Under the Sun is the largest aquarium in India and is situated attached to the lake Fatehsagar. This is one great place to spend some hours. You would find a huge number of fish here, some of which are even rare to find in the Indian Subcontinent. 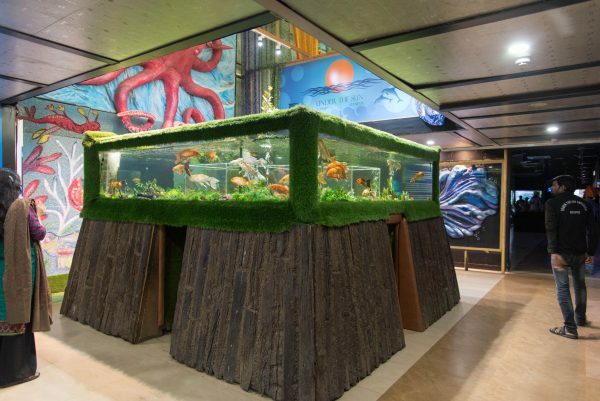 Plus, you can find a Virtual Reality zone here which lets you enjoy underwater scenes in real time. By this time, I am sure you’d be feeling terribly hungry and what is better than having some great authentic Rajasthani or Continental Food at a lakeside hotel/restaurant. Now that you roughly know where you’d be going, book your tickets and start packing!